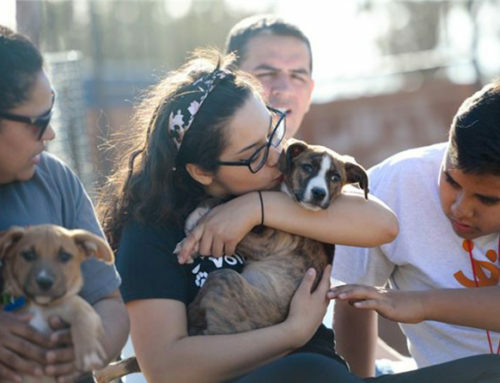 We all love spending the long, sunny days of summer outdoors with our furry companions, but being overeager in hot weather can spell danger, animal experts warn. 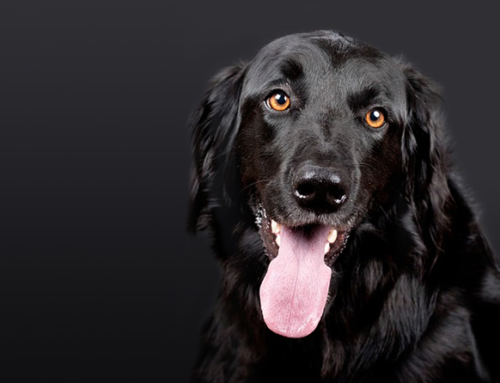 A visit to the veterinarian for a spring or early summer check-up is a must. 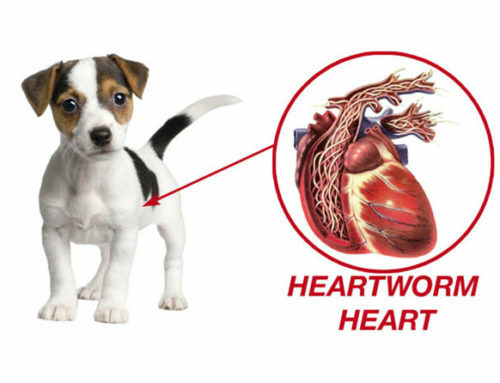 Make sure your pets get tested for heartworms if they aren’t on year-round preventive medication. Do parasites bug your animal companions? 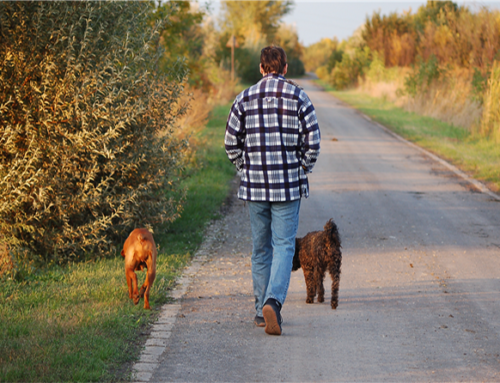 Ask your doctor to recommend a safe flea and tick control program. Pets can get dehydrated quickly, so give them plenty of fresh, clean water when its hot outdoors. Make sure your pets have a shady place to get out of the sun, and be careful to not over-exercise them, keeping them indoors when it’s extremely hot. Never leave your animals alone in a parked vehicle. “On a hot day, a parked car can become a furnace in no time-even with the windows open-which could lead to fatal heat stroke,” says Tracy. Additionally, leaving pets unattended in cars in extreme weather is illegal in several states. Keep all unscreened windows or doors in your home closed and make sure adjustable screens are tightly secured. 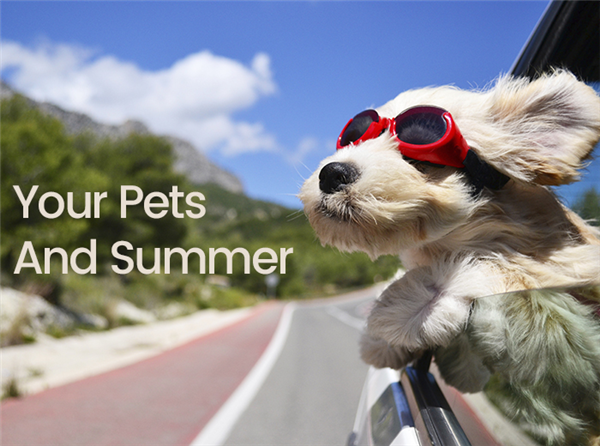 Be smart this summer and you and your pets will have a blast!